I have had a number of customers who have expressed interest in attending a book club run by the store so I hope those interested can make the one planned for March. Time: 7:30 p.m. until 9:00 p.m. There will be a maximum of 12, with myself as moderator. Tickets will be $5 or free with purchase of the book (keep your receipt as proof of purchase in case you decide to come at a later date). 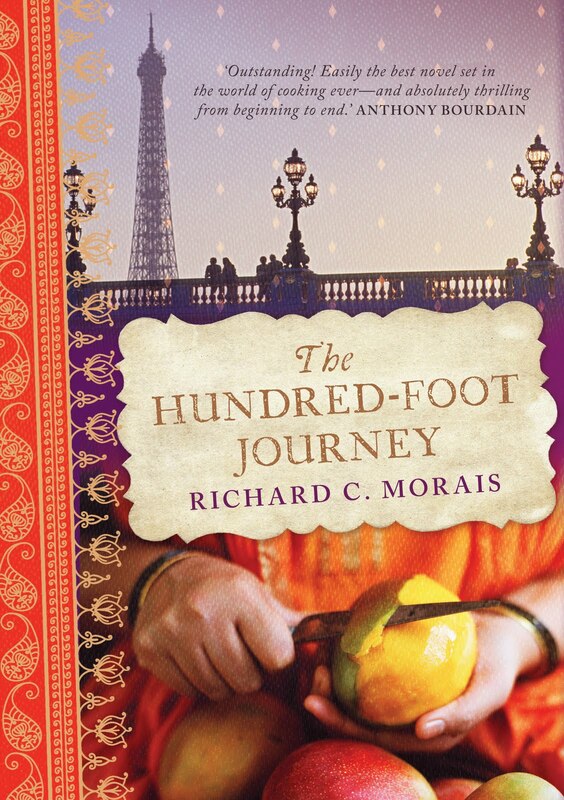 A quirky tale about an Indian family escaping from the violence at home, ultimately settle in France. There they set up a Indian restaurant with all the colour and noise that comes with it, across the road from the traditional French restaurant complete with Michellin stars. There are lots of references to food, restaurant kitchens, and interesting characters. Abbas Haji is the proud owner of a modest family restaurant in Mumbai. But when tragedy strikes, Abbas propels his boisterous family into a picaresque journey across Europe, finally settling in the remote French village of Lumiere, where he establishes an Indian restaurant, Maison Mumbai. Much to the horror of their neighbour, a famous chef named Madame Mallory, the Indian establishment opposite her own begins to garner a following. Little does she know that the young Hassan, son of Abbas, has discovered French cuisine and has vowed to become a great French chef. Hassan is a natural whose talents far outweigh Mme. Mallory, but the tough old Frenchwoman will not brook defeat. Thus ensues an entertaining culinary war pitting Hassan’s Mumbai-toughened father against the imperious Mme. Mallory, leading the young Hassan to greatness and his true destiny. This vivid, hilarious and charming novel - about how just a small distance of a hundred feet can represent the gulf between different cultures, different people, their tastes and their destinies - is simply bursting with eccentric characters, delicious flavours and high emotion. You can read the reading notes for the book by following this link. and you can listen to an interview with the author who appeared on the Radio National programme, The Book Show" recently by clicking here.